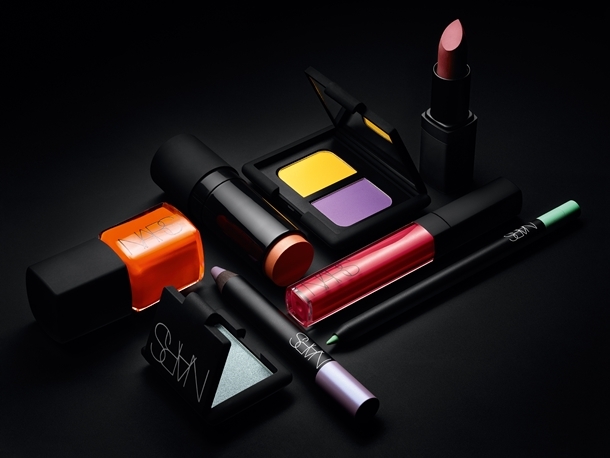 Even though the colors wouldn’t really work on me, I’m loving the NARS Summer 2013 collection. That lipstick might be worth a trip to the NARS counter though. 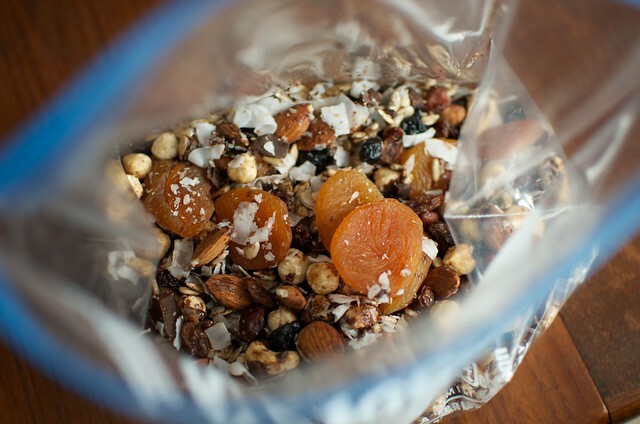 Check out this Homemade Toasted Trail Mix from Food In Jars. I’m obsessed with their blog (it’s so creative) and this recipe is totally representative of their simple and timeless style. To celebrate the premiere of Mad Men’s sixth season set in 1968, Makers.com put together the stories of five women who made history in that year. Super inspiring. Maybe I’m biased because I’m so much closer to 32 than 22 but: Why Being 32 Is Better Than Being 22. For the entire year of 2003, photographer Robert Weingarten took a photograph of the sunrise over the Santa Monica Bay. His 6:30 AM Series is simplistic beauty in every way. I love Weingarten’s approach of sticking with a subject he knew instead of trying to find something new to photograph every day. Turns out there is something new in something that stays the same anyway. Truly inspiring, what role models: The History of Nick Offerman and Megan Mullally’s Awesome Marriage.